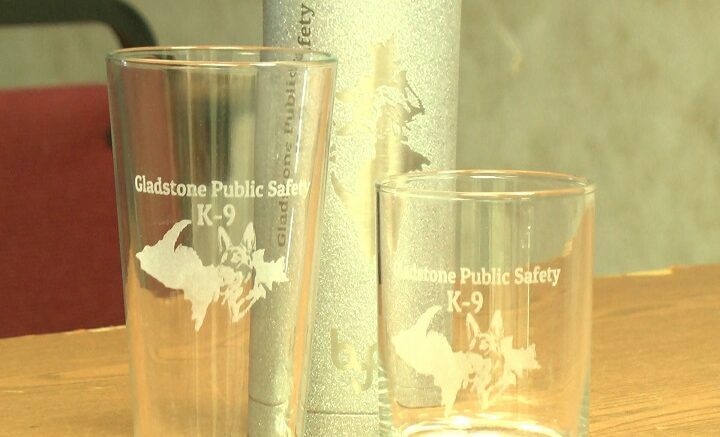 GLADSTONE — The Gladstone public safety department is working on a fundraiser that will bring a new recruit on to the force. Officer Ryan Peterson with Gladstone Public Safety has been and is still raising money for the department’s first-ever K-9 unit. The unit will be utilized in an assortment of ways, one being a deterrent for anyone producing and selling illicit drugs in the Gladstone area. The public safety department wouldn’t be the only ones benefiting from the K-9 unit, either. The new recruit would be a part of a Community outreach which would be an essential part of the program. Even a local business is helping with fundraising by selling drink ware with a logo. 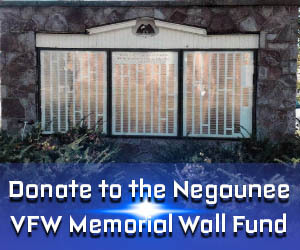 The fundraising for the K-9 unit is about half way completed. Now if you are looking to help with the cause you can click here for more information about donating.